If you’re managing a call center, your goal should be to create an environment where people are productive and empowered. If this were an easy process, more contact centers would be pouring their time and money into this management strategy. After all, the link between employee empowerment and customer satisfaction is clear. Agents who are allowed to think outside the box, make independent decisions, and think critically can please customers in creative ways. At times, however, it’s not poor leadership or lack of vision that hinders organizations from building a culture of empowerment. Rather, some call center leaders are under the impression that empowering their agents can lead to outright chaos. They think that this type of work environment legitimizes rule breaking and disregard for authority. This, however, isn’t what empowered organizations look like. To gain an accurate understanding of this concept, you need to take a close look at the three pillars of empowerment within the organization. 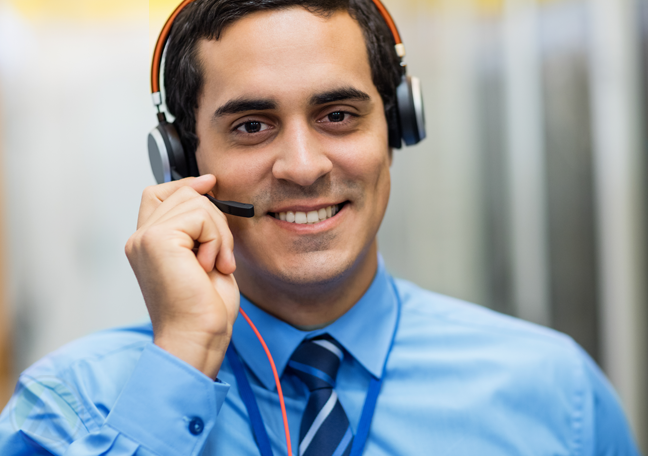 Giving customer support agents the freedom to make decisions on their own—granted that they’re based on sound analysis—is hugely beneficial for contact centers. The most significant benefit is that they’ll be able to improve the customer experience in unconventional ways. This approach would let you outshine your competitors. Next, increasing people’s autonomy builds trust in the workplace. This paves the way to open communication. Showing that you trust your team also leads to better employee engagement and higher productivity. In addition, by giving agents the power to decide independently, you’re helping them develop accountability. This enables you to hone future call center leaders. Increasing employees’ autonomy should always go hand-in-hand with knowledge and skills development. To make effective decisions geared to improve customer support, agents must be equipped with all the relevant information they might need. Thus, to empower your agents, immerse them in continuous and rigorous training. Challenge them and encourage them to grow. Doing so boosts not only their performance but also their morale and engagement. 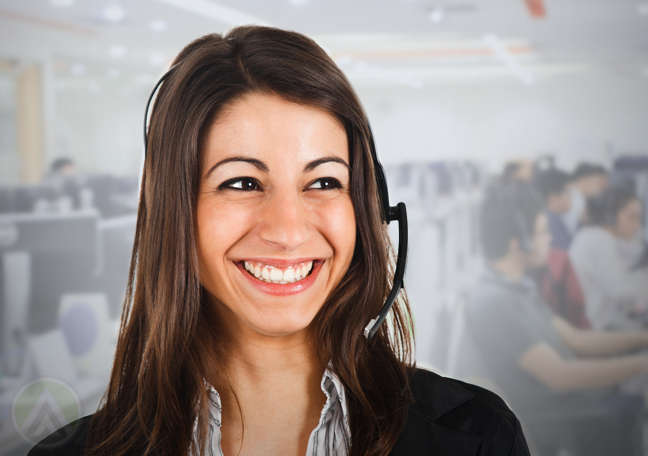 Your call center employees must have a firm grasp of their role and how important it is for the brand they represent. Otherwise, they’d struggle to find a sense of purpose for going to the office every day and dealing with customers. Managers must thus strive to build a team that cares about the company’s goals. One way to do this is to clarify your vision to your employees, so they’d feel that they truly belong in the organization. This also lets agents calibrate their performance according to the brand’s objectives and what’s expected of them. 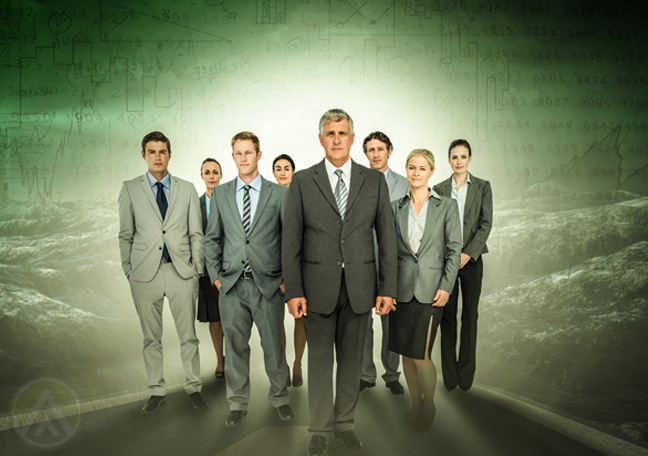 Building an organizational culture that focuses on employee empowerment is challenging. It doesn’t happen overnight, as it’s a result of good management habits and intelligent planning. However, you need to watch out for the factors that may prevent you from empowering your agents. Here are some of them. • Too much office politics. Office politics is something that’s impossible to avoid or eliminate completely. Every organization has its own unique political landscape, but there are instances when these can get in the way of professionalism, productivity, and efficiency. Plus, working in highly political organizations can be very stressful, as it can block employees’ career growth. • Inconsistent leadership. 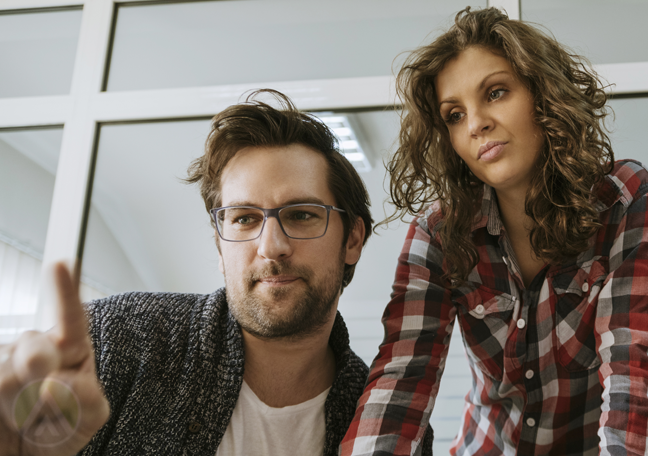 Employees can make better decisions when they know exactly what’s expected of them and what specific decisions they can make. Thus, policies and goals must be standardized across teams within a single department. There should also be a consistent leadership approach across the organization in order to create a unified culture. • Micromanagement. It can be stifling for call center agents to have you watching their every move. Micromanagement, in reality, is a sign of weak leadership. It means you can’t delegate tasks effectively and that you don’t trust your people to deliver high-quality outputs. In the process, you may also be limiting employees’ creativity and resourcefulness.